Meredith Cooper is originally from Houston, Texas. In the summer of 2017, Ms. Cooper moved to Tulsa after being placed at Tulsa Honor Academy through Teach for America. Last year she worked as the 7th grade Science teacher. Ms. Cooper now works as the 7th and 8th grade Student Supports teacher. 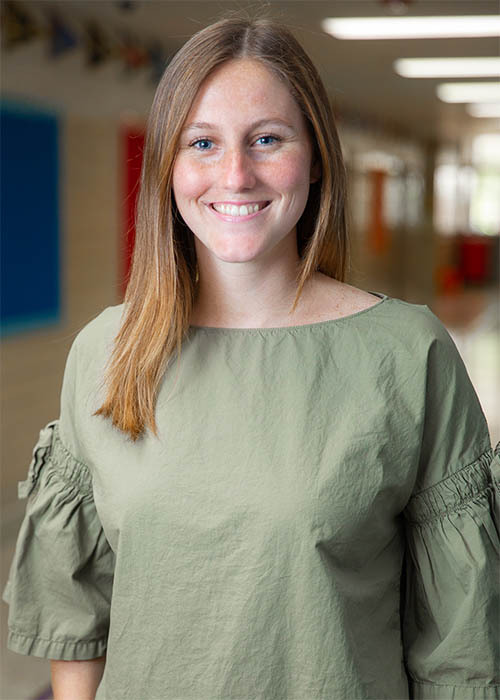 Ms. Cooper graduated in 2017 from Texas A&M University with a BA in English Literature.